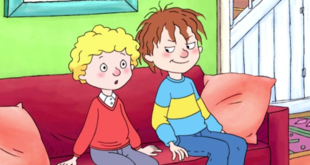 Horrid Henry is one of the biggest children’s animated shows in the UK. The brand has been extended to include film, stage, radio and online extensions as well as being at the heart of a successful licensing and merchandising programme. Amazon India has snapped up animation series' Extreme Football, Street Football, Sally Bollywood and Horrid Henry. 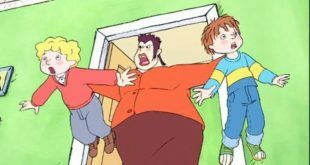 ITV has partnered with Novel Entertainment to broadcast a further 14 episodes of the popular animated children's series. The app is full of mischievous activities, based on the hit television series and books. 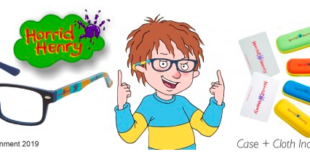 Novel Entertainment has partnered with P2 Entertainment to launch Horrid Henry’s Big Box of Pranks. 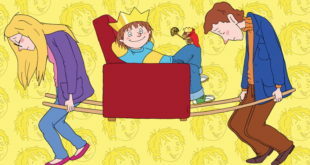 Zodiak Kids licences animated children's TV show. Novel Entertainment signs deal, covering the UK and EIRE, with Netflix for seasons one to three.